It’s the device on your irrigation system (and other water systems) that keeps the water in the irrigation system (and unwanted contaminants) from entering back into the potable water supply. 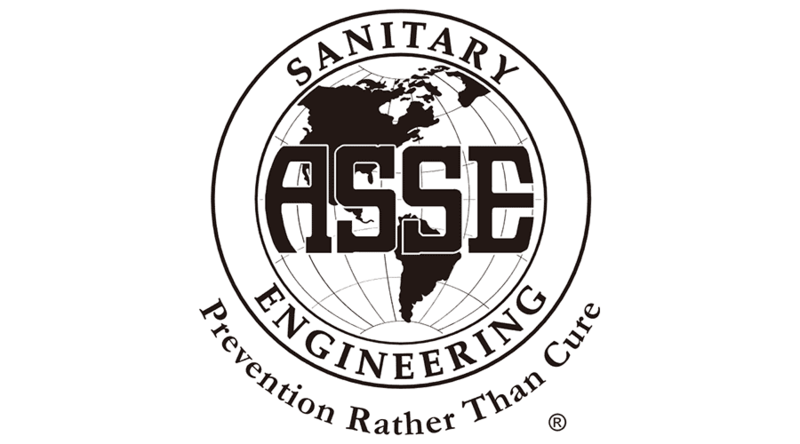 Sanderson & DeHaan is certified to perform your backflow testing and certification needs. Costs vary depending on the type of backflow preventer, location, size, etc. Complete the form below and one of our customer representatives will contact you right away. To sign up for a backflow test, fill out the form below and one of our service representatives will contact you with a quote.